Review: Just big enough. Ditched the oversized flight backpack for this streamlined bag. Love it. Review: Just as advertised and more! - would definitely recommend! Review: My girlfriend asked for a Kate Spade handbag for Christmas but instead I got her this bag instead and my god she loves it. I'm pretty sure she is setting a new fashion trend for all women now. If I am over my max gross weight I just place items in this bag and my weight is actually reduced. This bag keeps me proficient with my fire in flight EP because every time I do not store it while flying in the NEPA, other pilots report a fire in my cockpit because of the orange glow coming from the backseat. Review: The size is what attracted me to it and it's what I needed. The cable lined handles keep them rigid and make access to the middle compartment easy; if they were floppy material I wouldn't like it. I'm a helicopter pilot and the size was perfect for what I need day to day. Headset outside, iPad in the middle, batteries/cough drops/Advil/chargers etc in back. The pockets on the side are perfect for knife/flashlight/glasses. Quality construction, good zippers. Nothing bad to say, not wishing for anything else. Pros: Has room for all flight essentials. 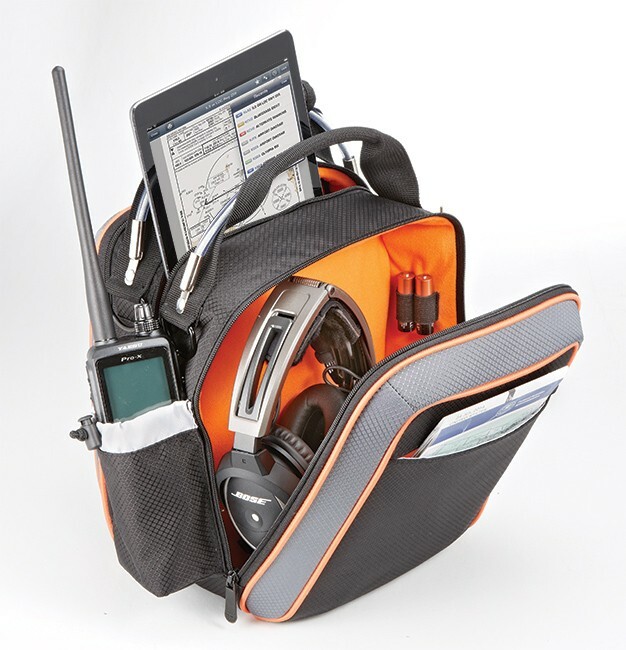 Review: The bag holds everything necessary for flight including manuals, headset, sectional or ifr enroute/approach plates, kneeboard...in other words, all items you need in the cockpit. The bag is well made and has just enough room in it for these needs. The reason I gave it 4 of 5 stars is that there is no room to spare once you have these items packed there is no room for anything additional. Just a bit more room in the main compartment would have solved this. It would be a great bag if a redesign would expand that area of the bag. Review: There is nothing to dislike about this bag. It's compact size allows it to fit just behind the right seat where I changed at it easily. 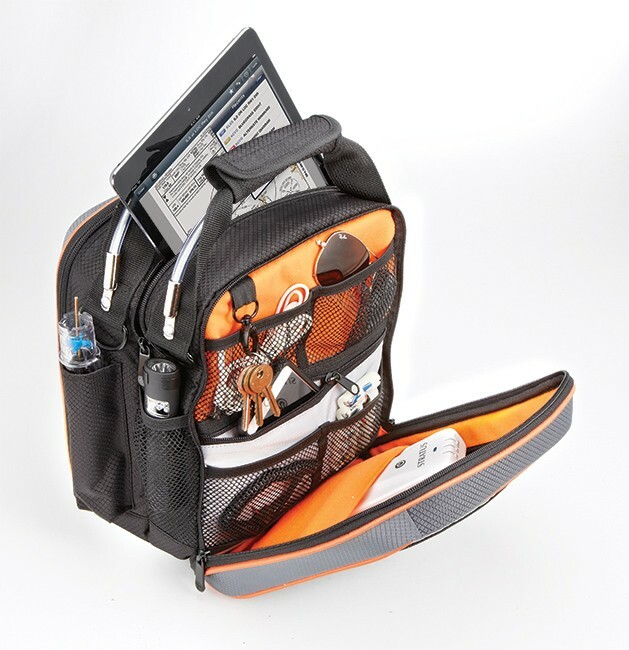 The soft interior will protect your electronic items. Plenty of room inside. 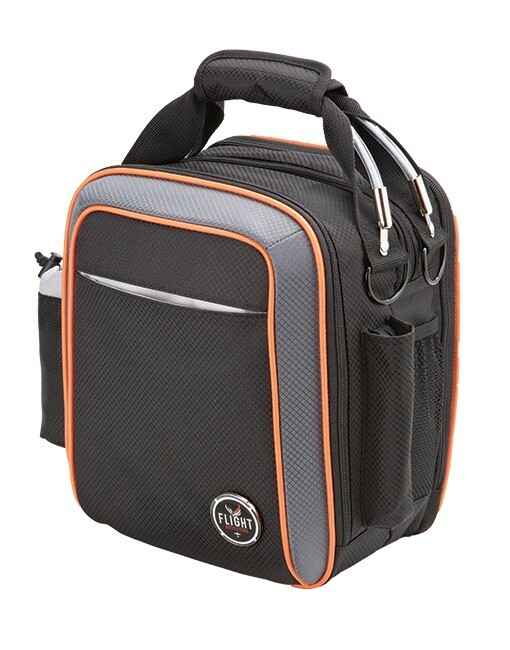 Review: Lots of great storage space for headset, docs, kneeboards, GPS/ipad, etc... in a compact size. Not a huge fan of the steel cable handles though- a little overkill I think. 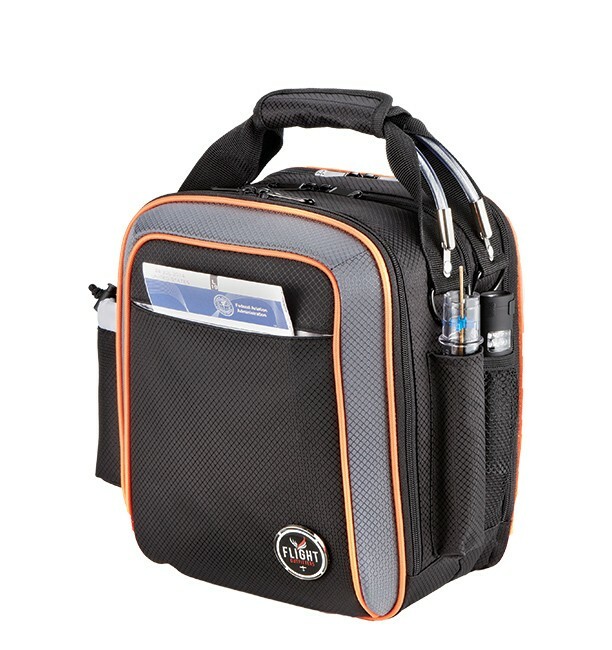 Review: Great quality and usefulness in a compact size, fits everything I need as a private pilot and plenty of pockets to store items. I do wish it had pockets special for pens and access to the center compartment that holds your iPad is blocked when the carry handles are connected but otherwise a great bag. I highly recommend it! Review: Quality bag that is as advertised. Only con for me is that the side pockets on the outside of the bag are small and somewhat useless. Make sure to pay attention to the dimensions of this bag. It is small, which is perfect for me but just a heads up. Cons: Just a bit on the small side.